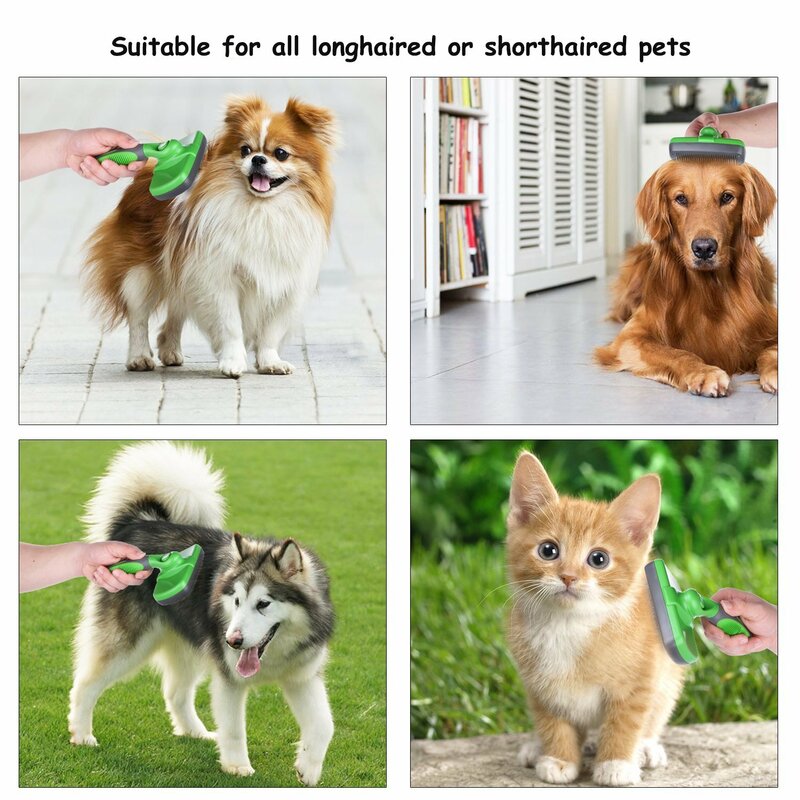 All-in-one Self Cleaning Slicker Dog and Cat Brush is great for long,medium,short,thick,wiry,or curly hair. Grooms and messages for a healthy coat,increases blood circulation,effectively designed to penetrate deep into the coat,and will not damage or scratch your pet’s skin. 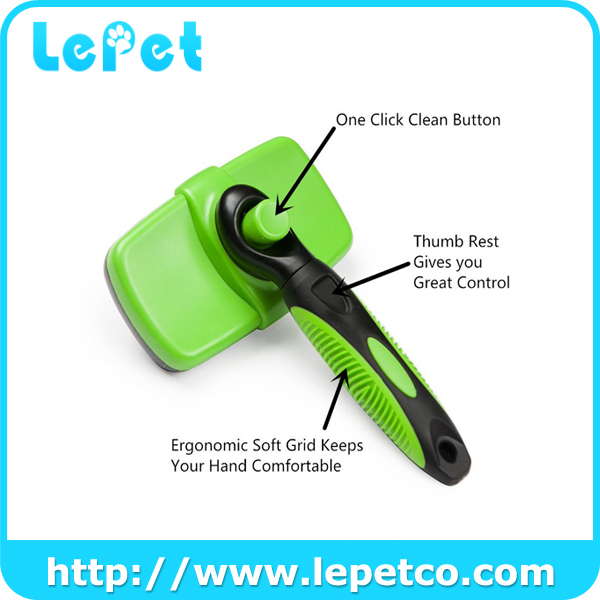 Self cleaning-no more stabbed fingers.Simply click the button to clean the brush,So easy! 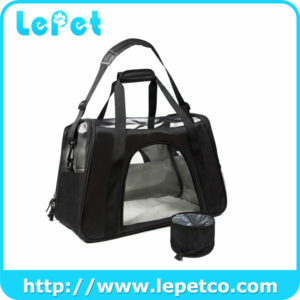 Features a strong and durable comfort grip handle.Keep your pet looking and feeling great! 1.Please keep the grooming tool away from fire and high temperature. 2.Please keep the grooming tool out of your pet’s or a child’s reach. 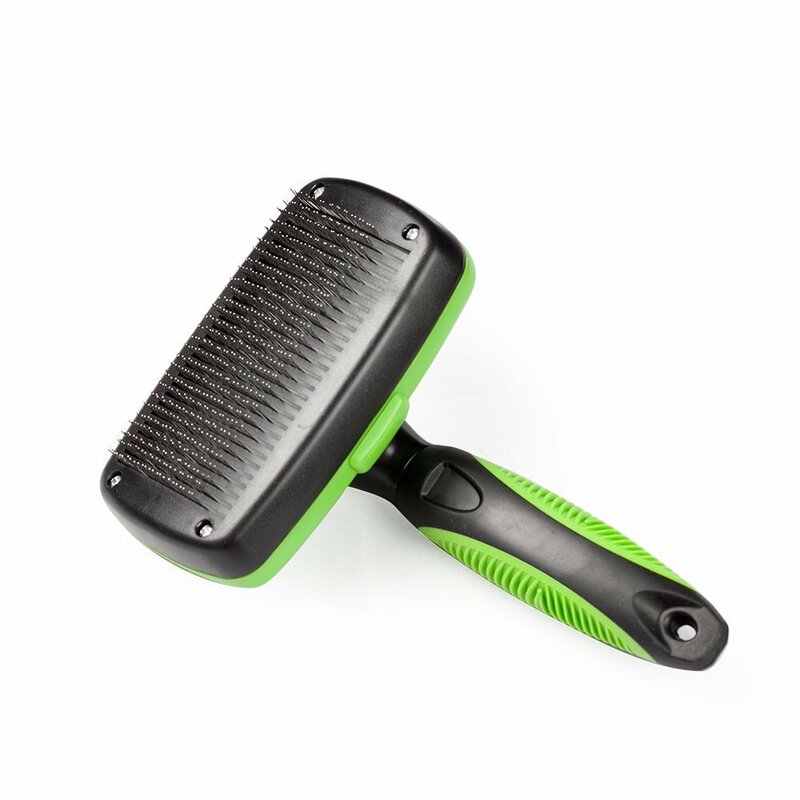 3.Please keep the grooming tool clean after use,Always keep it dry after washing. 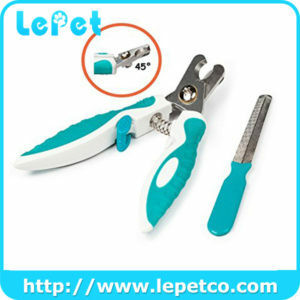 4.Please be careful when using the grooming tool and avoid improper use which could cause injuries to your pet. Painless pet grooming with our angled wire pins,our slicker brush penetrates deep into the coat to lift and remove dead undercoat well without scratching your pet’s skin! 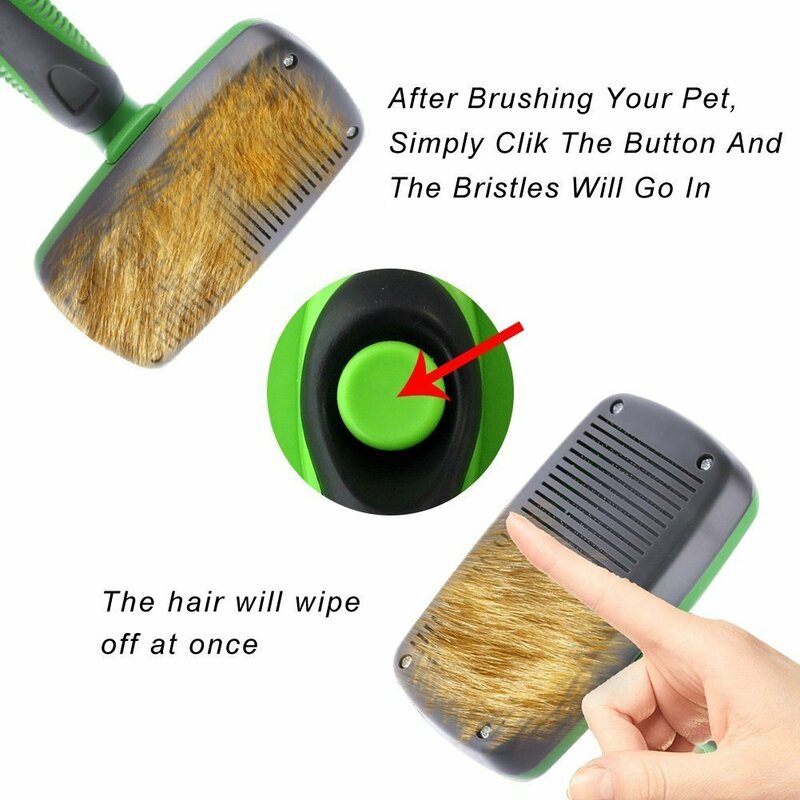 Simple and easy to clean - When you’re finish brushing your pet,simply push the button and remove loose hair,and the brush will be as good as new,so it’s ready for the next time use. 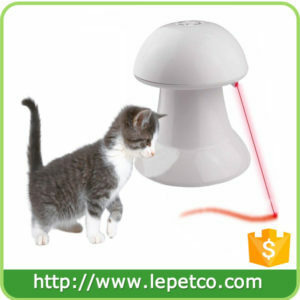 Your pets will look good and also feel great after groomed by our brush,It can increasing blood circulation and leaves your pets fur soft and shiny.while controlling shedding, and makes deshedding or any other kind of cat grooming or dog grooming a breeze.We’re sure your pet will love this thing! 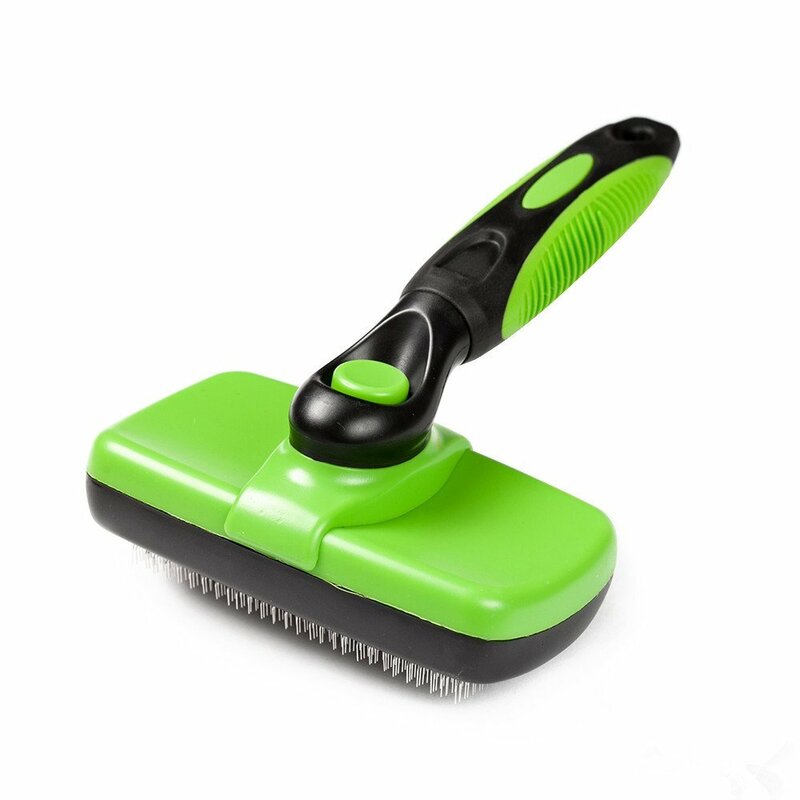 With high quality material ,the brush is built to last for years.Specially designed with anti-slip handle,which prevents hand and wrist strain no matter how long you brush your pet! Use your soft physical power to brush your little friend, avoid of hurting your pet or yourself.